Obamacare’s heavy requirements have hit businesses hard. They’ve also burdened the consciences of religious Americans who cannot in good faith pay for certain drugs and products. It’s no surprise, then, that since Obamacare’s passage, thousands of Americans are turning to an alternative to mainstream insurance called Liberty HealthShare. We sit down with the founder and chairman of the company, Dale Bellis, to discuss his health-sharing concept that has gained such traction in recent years. * Leaked video shows Google executives grieving with employees after Trump’s election victory. * U.S. officials suspect Russia in ‘mystery’ attacks on diplomats. * Hurricane Florence threatens the Carolinas. 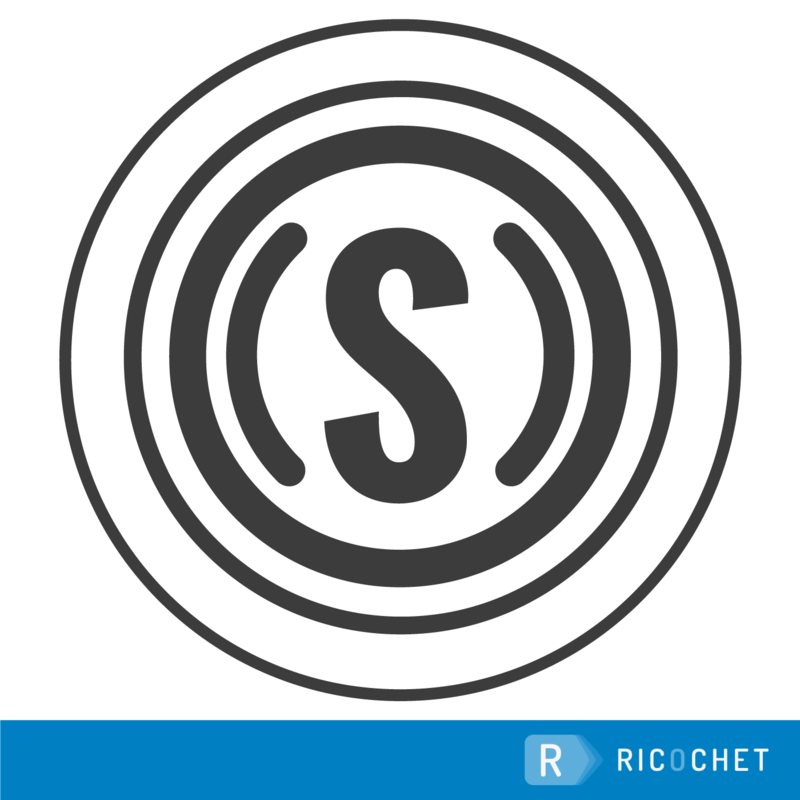 The Daily Signal podcast is available on Ricochet, iTunes, SoundCloud, Google Play, or Stitcher. All of our podcasts can be found at DailySignal.com/podcasts. If you like what you hear, please leave a review. You can also leave us a message at 202-608-6205 or write us at [email protected] Enjoy the show!